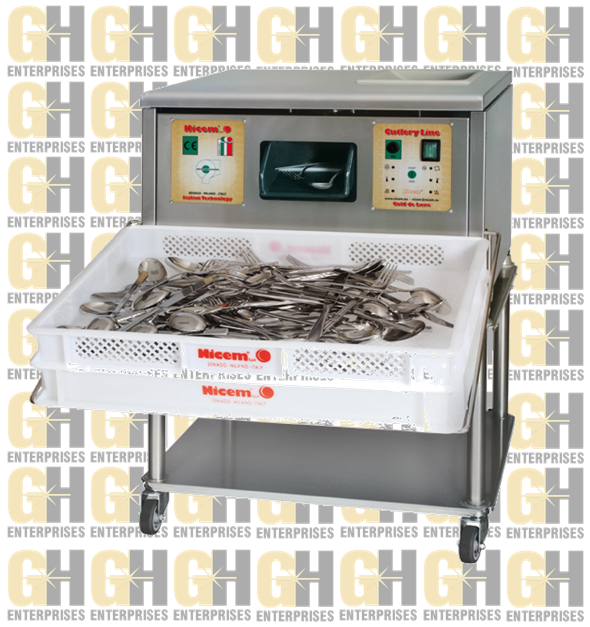 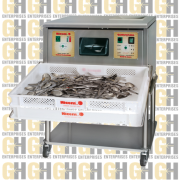 The mobile stand is used with The Cutlery Dryer/Polisher. 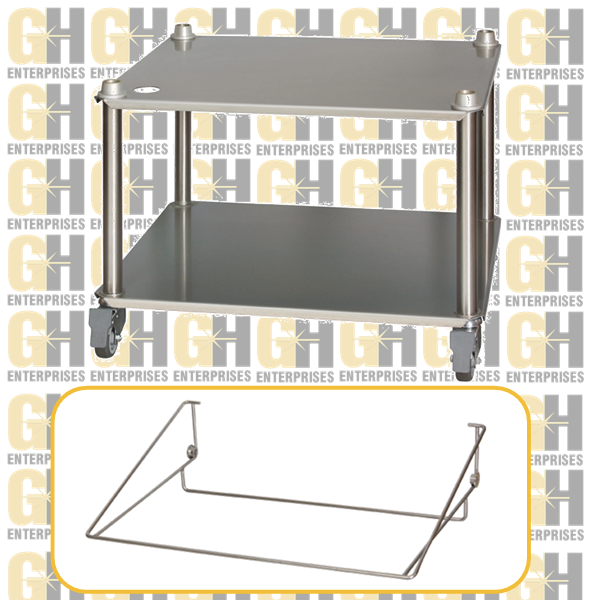 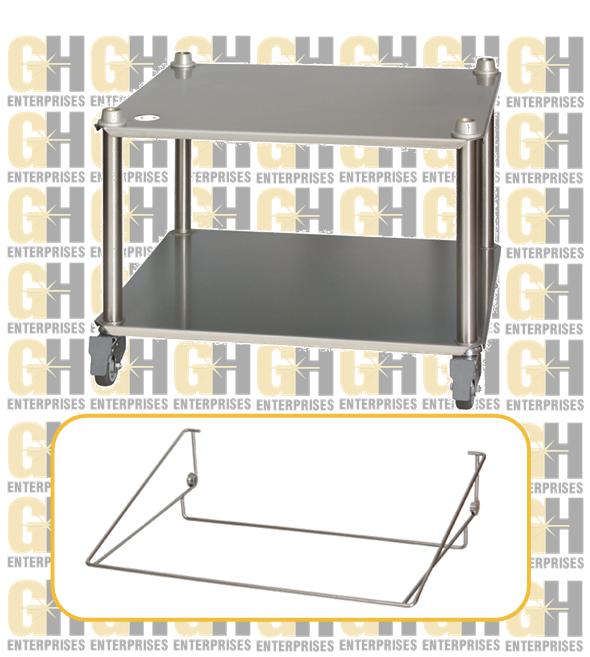 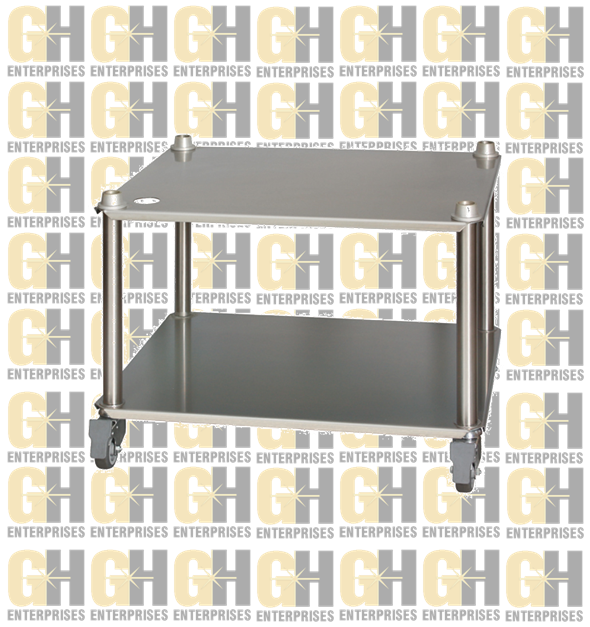 This stand is on wheels which makes it easy to move the Cutlery Dryer/Polisher, if necessary. 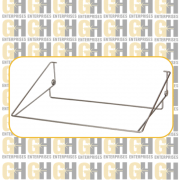 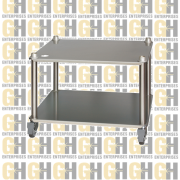 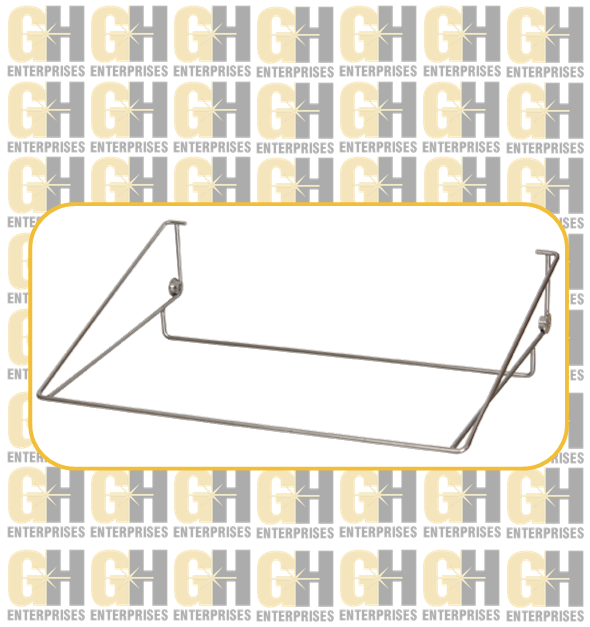 When using the stainless steel stand you will also need a tray support.